Your contribution to Hudson Headwaters is an investment in the well-being and vitality of our region. 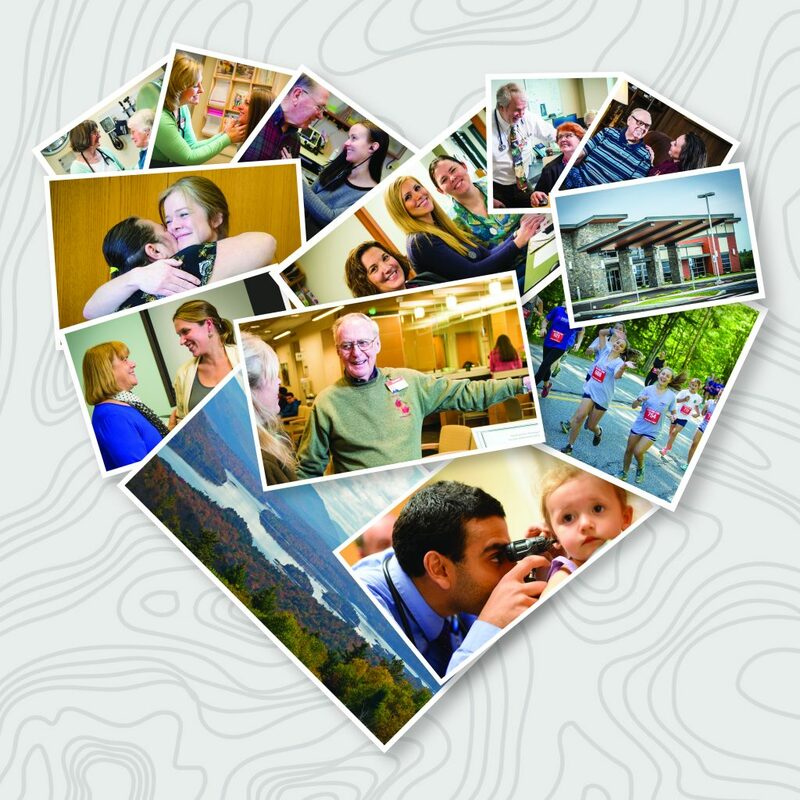 Hudson Headwaters’ advanced primary care model means you, your neighbors, family and friends receive the care they need, when they need it and close to home. In many of the towns and villages that we serve, ours is the only medical facility. To make your impact now, visit our secure online giving portal or mail your contribution to Hudson Headwaters Health Foundation, 9 Carey Rd, Queensbury, NY 12804. For the most up to date information on these Foundation initiatives please contact us at 518-761-0300 ext. 31112 or foundation@hhhn.org. A gift to our general fund allows Hudson Headwaters to direct your support where it’s needed most including the Innovation Grant Program. Make your impact now by visiting our secure online giving portal. The Foundation’s yearly fundraising priorities are determined by the Foundation’s Board of Trustees with guidance from the Hudson Headwaters’ leadership team and strategic plan. The Foundation is currently raising funds to support the renovation and expansion of Hudson Headwaters’ Women’s Health Care facility at 90 South Street in Glens Falls—learn more. Donor-directed gifts that are designated for a specific program, service line or health center location. Contact the Foundation for details or make your gift online now and denote the purpose in the comment field. This popular annual dinner honors individuals and organizations that help to make our region a healthy and sustainable place to live, work and play. Click here for 2019 details! 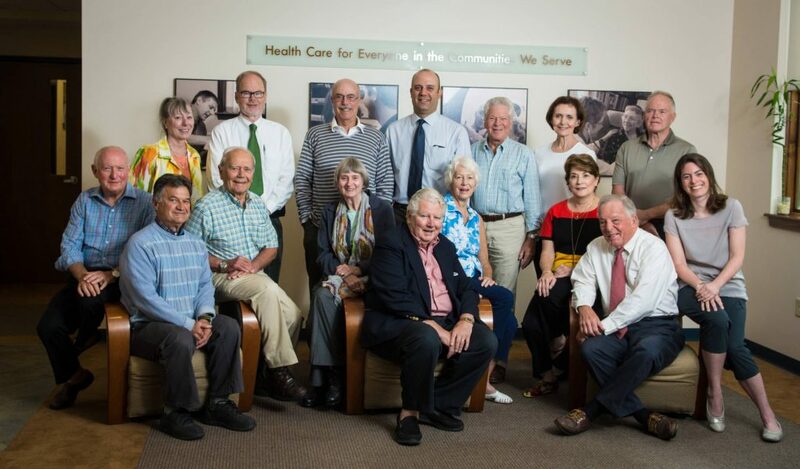 Named in honor of Hudson Headwaters’ visionary founder, the Society is comprised of members who help to ensure the future of high-quality health care throughout our region by including Hudson Headwaters in their will or estate plans —learn more. Innovation Grants provide funding for unique and special projects that improve patient care. Hudson Headwaters’ employees may view the application guidelines and form on the HWEB.